Mr. Cunningham was invited to participate in “Addressing the Future: Housing Options on Capitol Hill” sponsored by the Capitol Hill Community Foundation, Capitol Hill Restoration Society, and National Capitol Bank. This was a free, day-long symposium with local developers and architects held to educate Capitol Hill Village members and other residents on options for living on The Hill into the future. 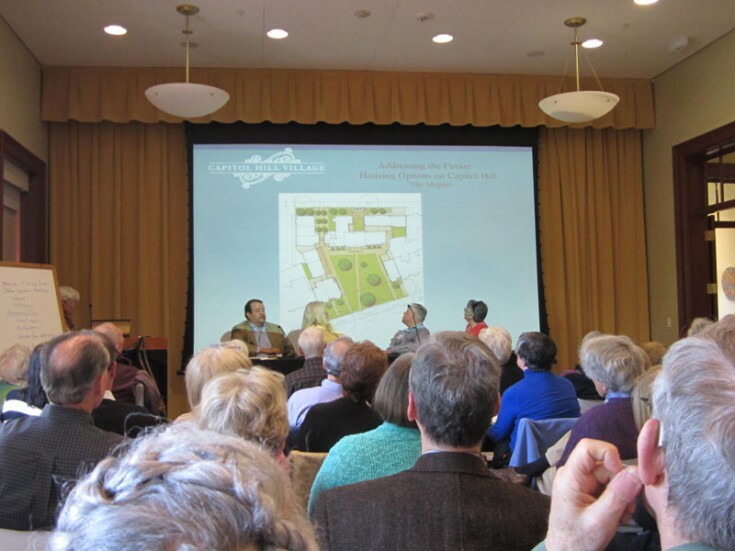 Mr. Cunningham facilitated the conversation with the topic “Moving to One-Level Living on Capitol Hill” and provided the CQA’s restoration and adaptive reuse project The Maples as a case study for Capitol Hill living options. The Maples is a 20-unit family village located on The Hill, about half a block away from Eastern Market metro station. 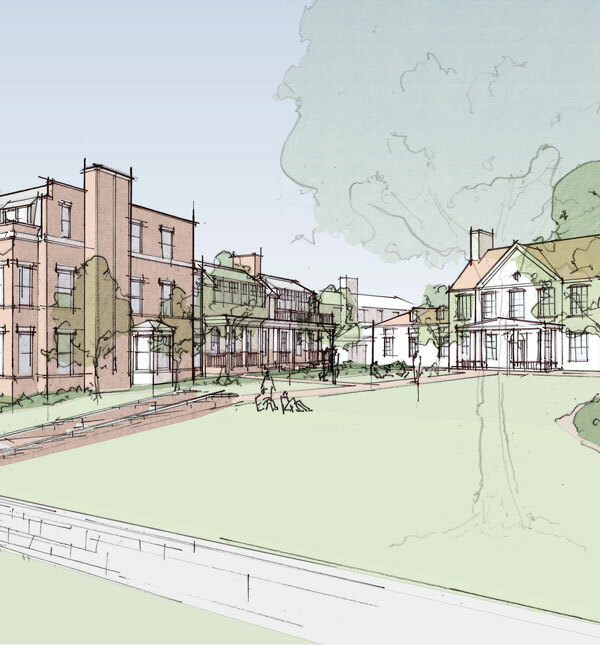 The project consists of 6 buildings; 3 buildings are to be built as new construction and 3 existing buildings –dating back to the 1790’s– will be renovated through historic preservation. Residential units include: 1 bedroom flats & row houses, 2 bedroom, 3 bedroom, and 5 bedroom units.